Become A Beekeeper – If you want to enjoy your own home grown honey then this simple post will teach you everything you need to know to become a beekeeper. You won’t regret it for a second. 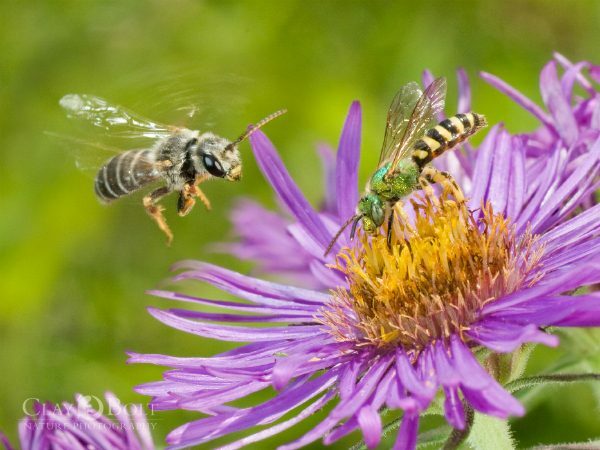 Are bees in peril from neonicotionoids?